T-shirt featuring 3D foil branded applique on chest. 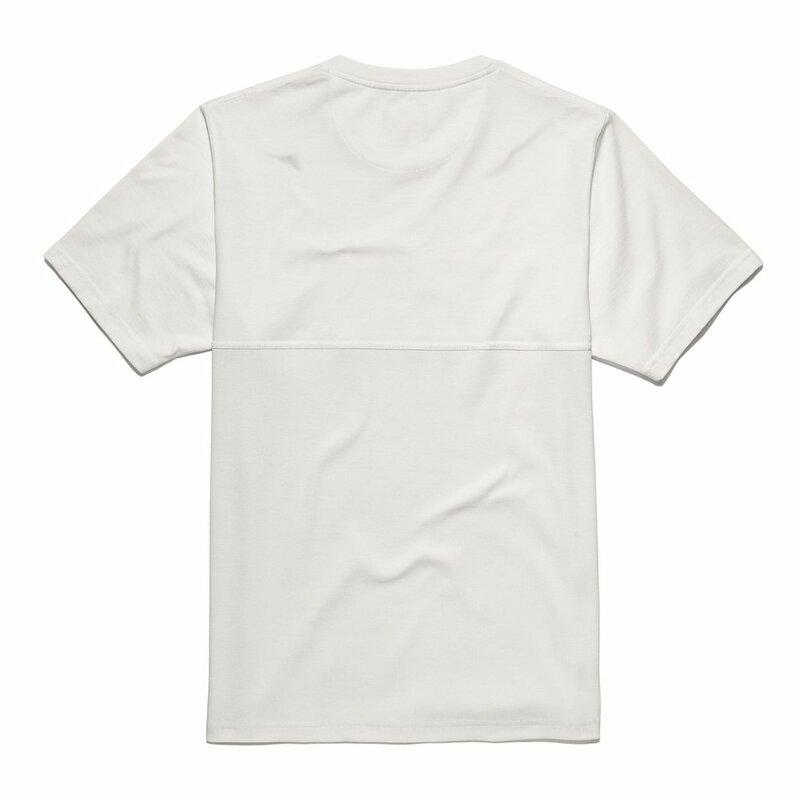 With plastic underarm matching eyelets for better ventilation. 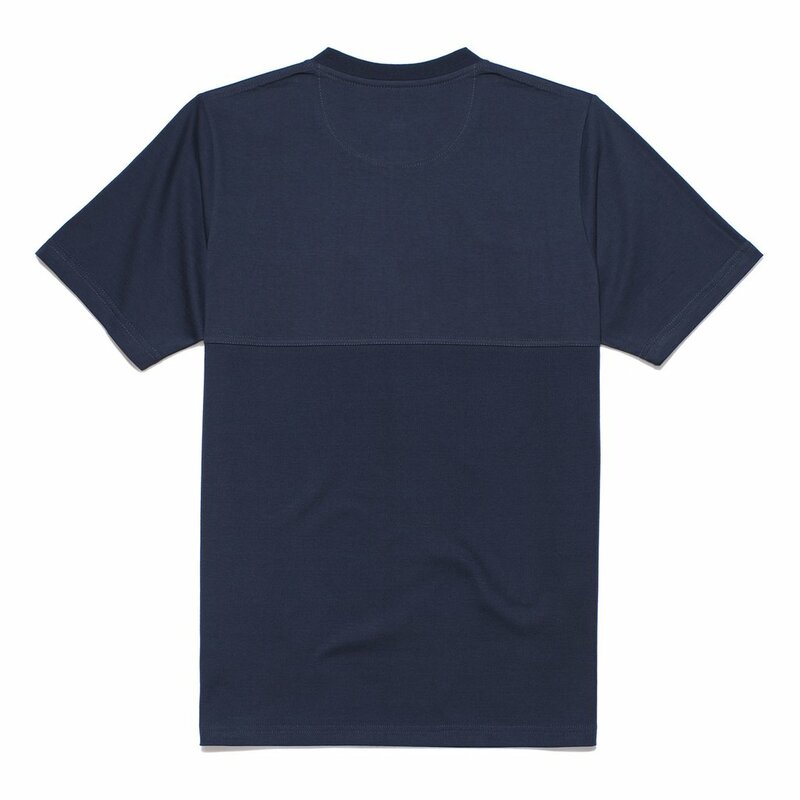 Lower part made of ribbed cotton. 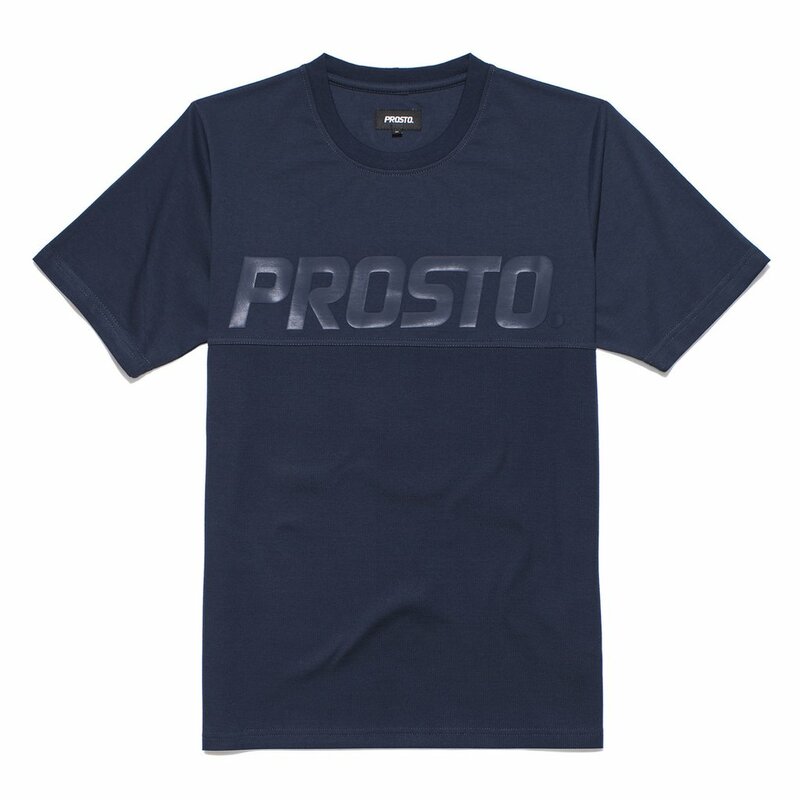 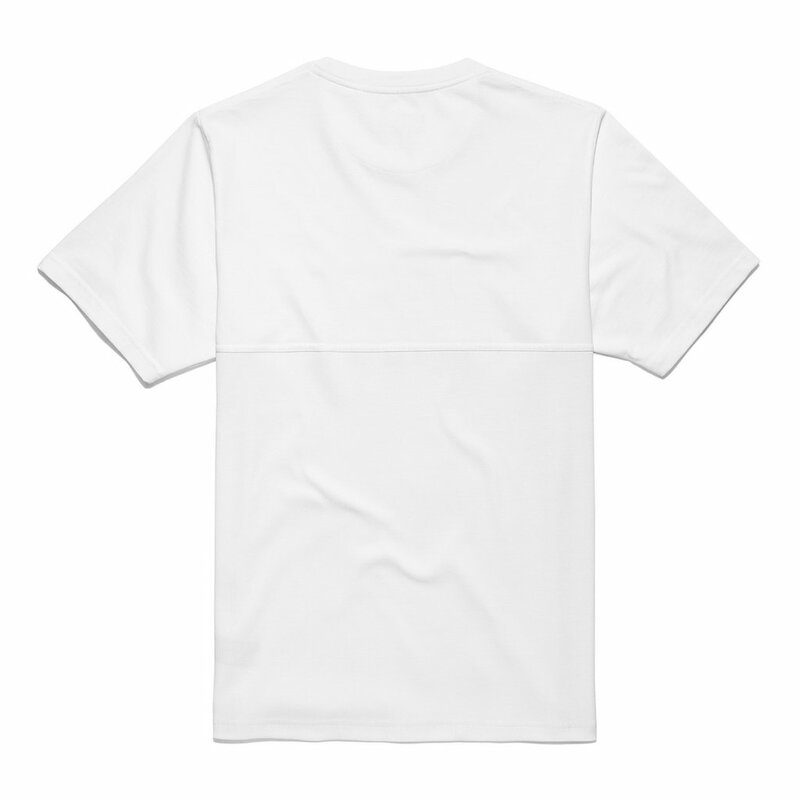 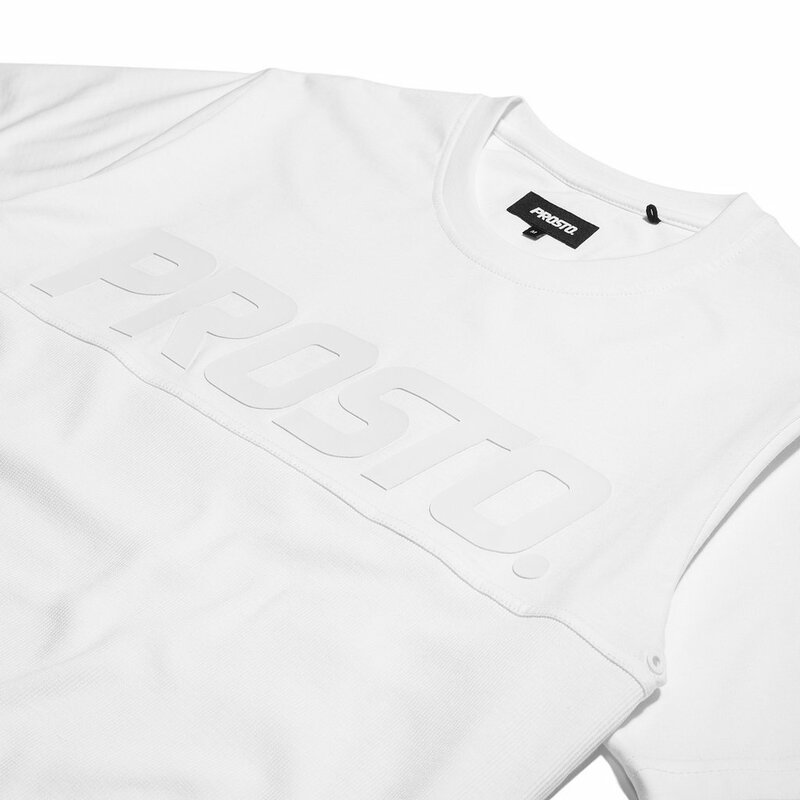 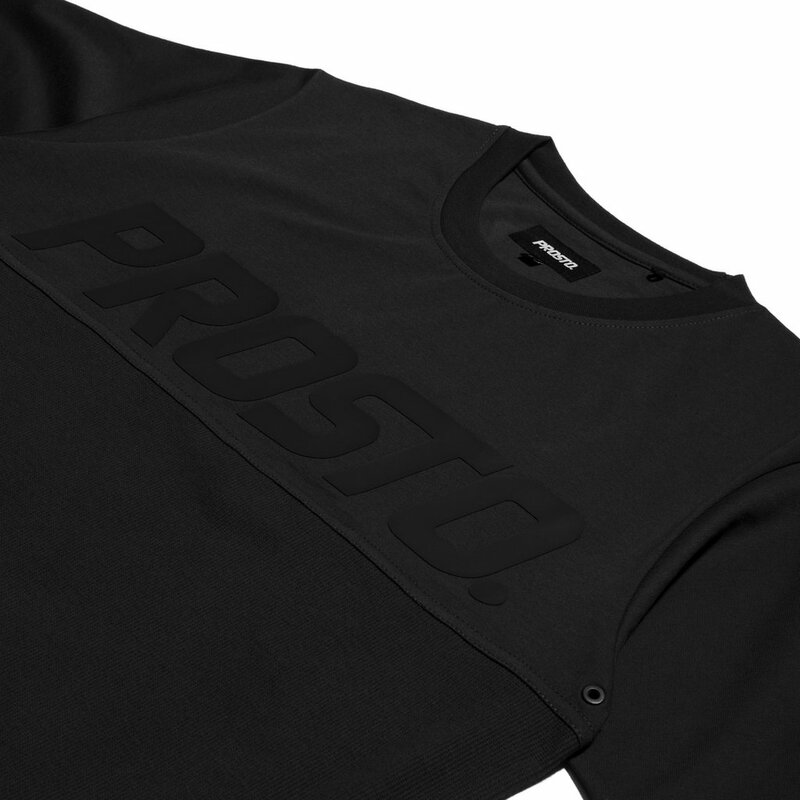 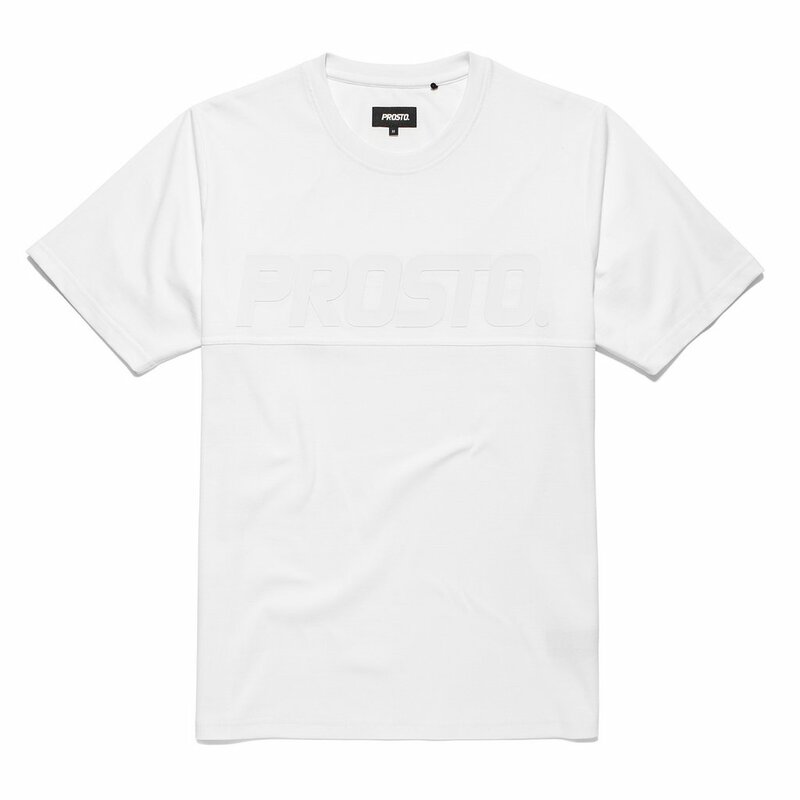 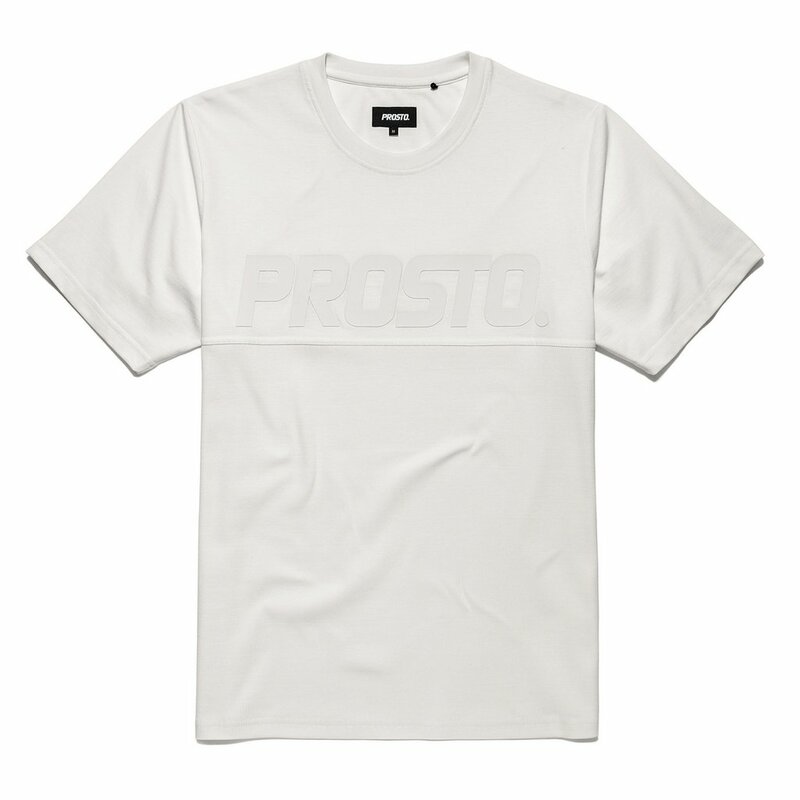 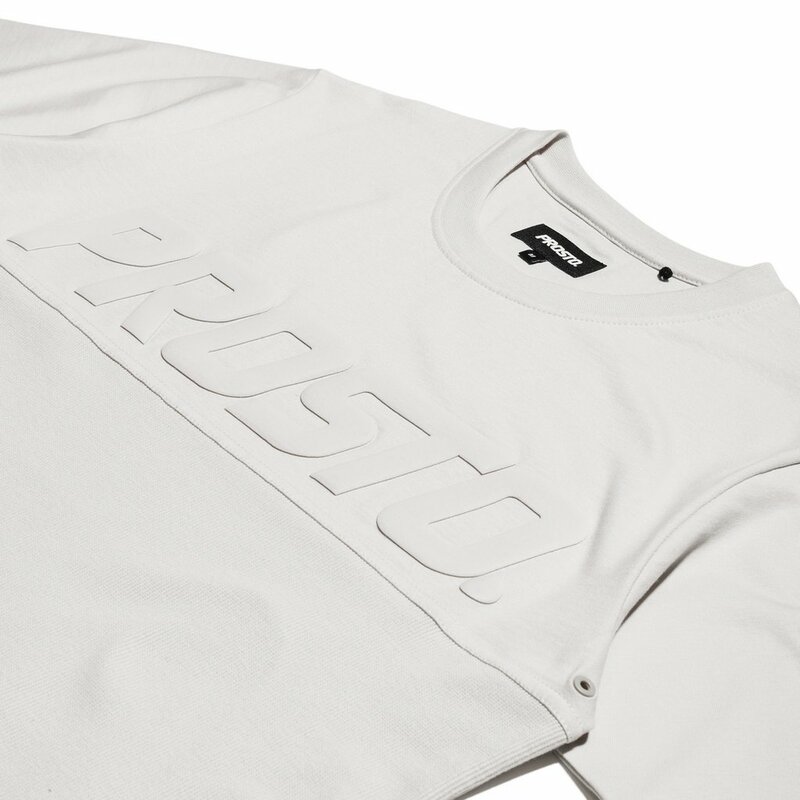 This product comes from the Prosto Summer18 collection.